Mix sour cream and dip mix until well blended. Add ham and mustard; mix well. Cover. 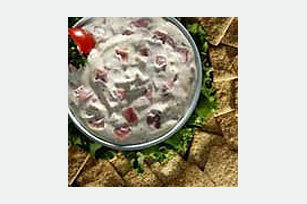 Serve as a dip with crackers.